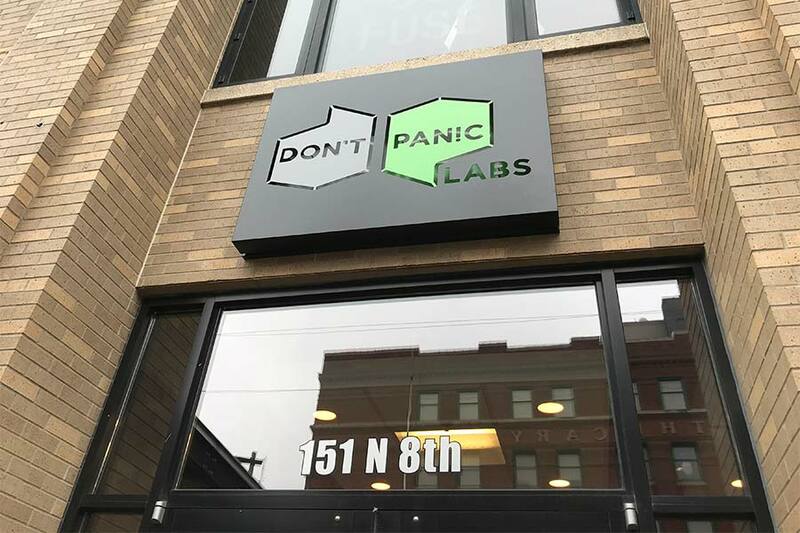 Don’t Panic Labs builds software and transforms development teams to make innovative ideas a reality. Are you a software developer who wants to make a difference by helping create new and impactful software products? Are you looking for an opportunity to have more “skin in the game?” Are you ready to push yourself and grow your skills? Do you thrive in dynamic and highly collaborative environments where everyone pitches in? If so, you might be who we need on our team. 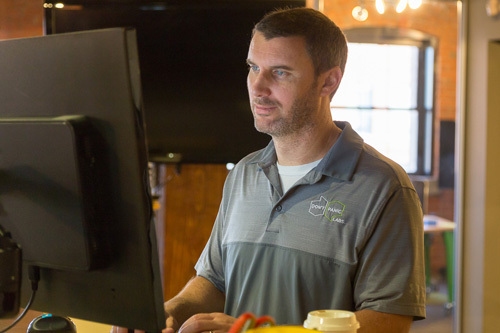 Send your cover letter and résumé to careers@dontpaniclabs.com.